Jane Shemilt will be speaking at Yeovil Literary Festival on Saturday 27th September at 10AM. 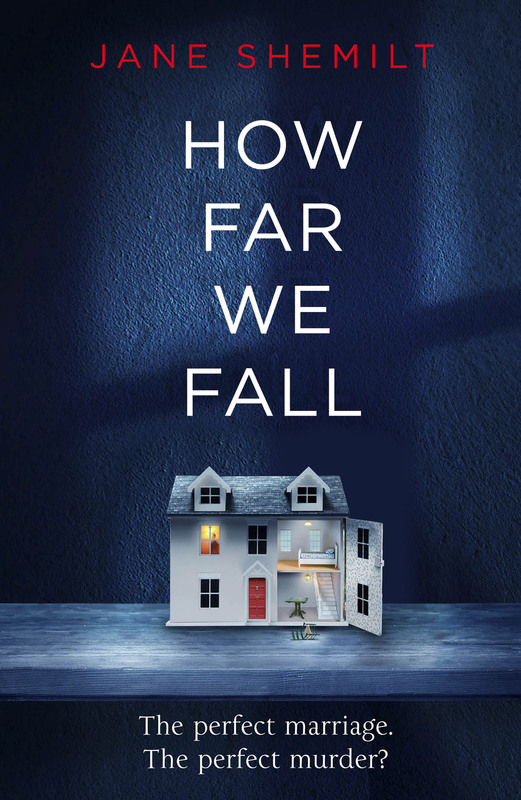 Jane’s latest, How Far We Fall, is out now. Buy a copy here, or at your local bookshop by clicking the link to the right.